Barbie, H&M jeans, everyday corn- just some of the products recalled due to controls on the use of dangerous chemicals. 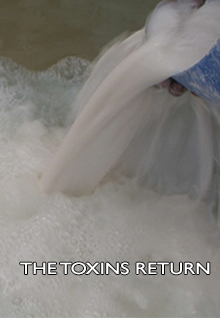 Now a wave of toxicity cases is calling to account cheap manufacturing in countries without chemical controls. We follow the toxic trail from field worker – to customs official – to high street shopper. How much can we trust the products in our family homes?